The Fangirls Going Rogue join Full of Sith for one glorious podcast featuring Darth Bane’s thought bombs. 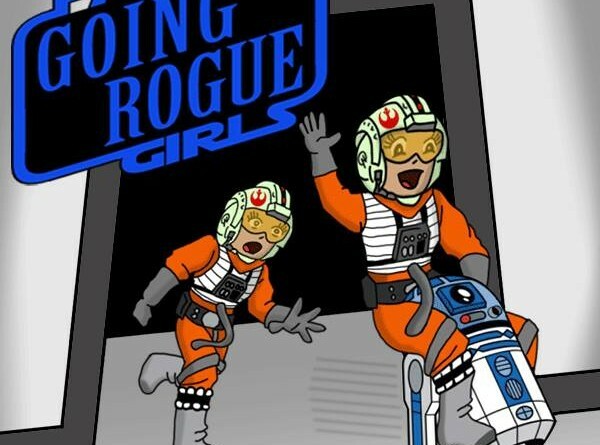 Fangirls Going Rogue Episode 12: Star Wars is for Everyone! This week’s Assembly of Geeks episode is posted. FANgirl contributor Kay joins Scott and Jeff as one of the guests. Introducing the first episode of the Hyperspace Theories podcast! This week’s episode of Assembly of Geeks reviews the premiere of Star Wars Rebels and remembers the late, great Jim Henson. 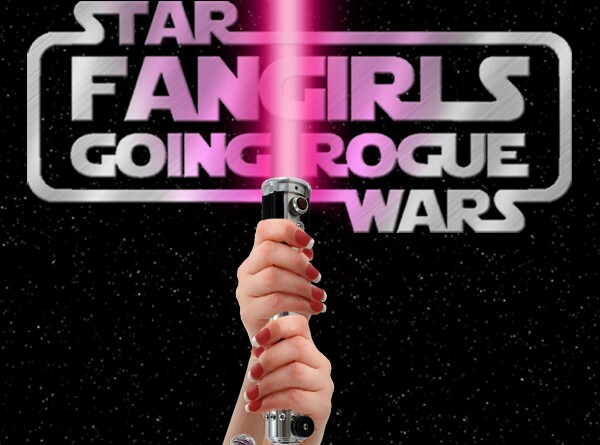 Fangirls Going Rogue Episode 11: With a Rebel Yell, We Talk Cons, Cons, Cons! On this month’s Fangirls Going Rogue, Teresa and Tricia put on their running sneakers and caught up to Mary Franklin to talk about Star Wars Celebration. It’s a Star Wars Rebels-filled episode with Erich Schoeneweiss (Del Rey, Star Wars Books) and Johnamarie Macias (The Wookiee Gunner) sharing memories from San Diego Comic-Con, Dragon Con, the Star Wars Rebels screening in New York City, and looking forward to New York Comic Con. Teresa’s Star Wars Bookworms Goodreads discussion forum sparks the character discussion: Is R2-D2 sentient? 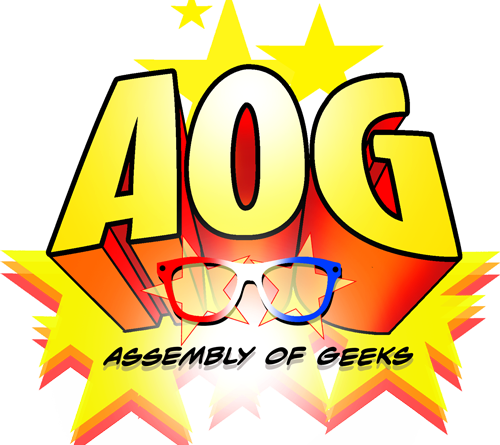 Assembly of Geeks discusses the upcoming fall television season, including The Big Bang Theory and Gotham. The first anniversary of Assembly of Geeks marks a stellar episode with Frozen, Once Upon A Time, and Han shooting first! Assembly of Geeks returns from summer break to talk Star Wars Rebels and rumors.